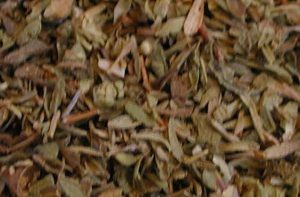 Oregano is a member of the Mint family, though the flavor is quite different. The dried aromatic leaves of the bushy plant can be stored for some time in a tightly sealed jar, for use whenever desired. 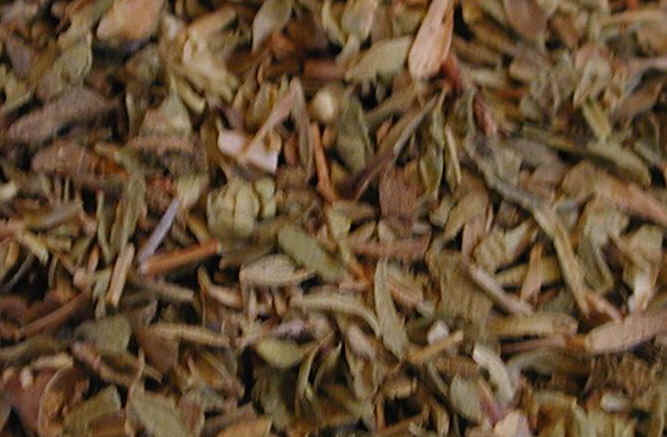 We have found some variation in the flavor of oregano leaves, and prefer the Mediterranean variety. Oregano is used in Italian and Chinese cooking. See the nutritional information below for “ground” oregano (it was the only oregano nutritional information we could find).